Boasting a great location, friendly staff and 67 generously sized pitches for caravans, motorhomes and tents. 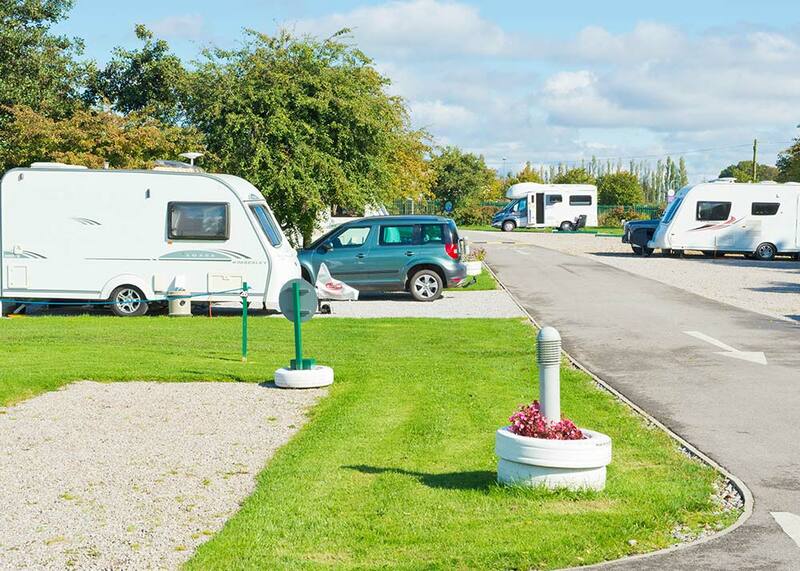 Harrogate Caravan Park has attracted more and more holidaymakers since opening in 2014, with many return customers who love the spotless facilities, location and friendly staff. With 67 generously sized pitches for caravans, motorhomes and tents, the site operates from March to November with many weekends already booked up before the park has even opened. 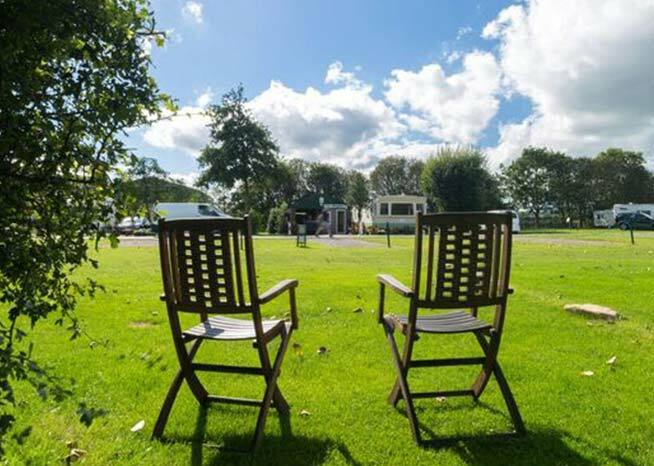 Overlooking the beautiful Crimple Valley, all pitches have electric hook-up and the convenience of heated washrooms and a laundry room. 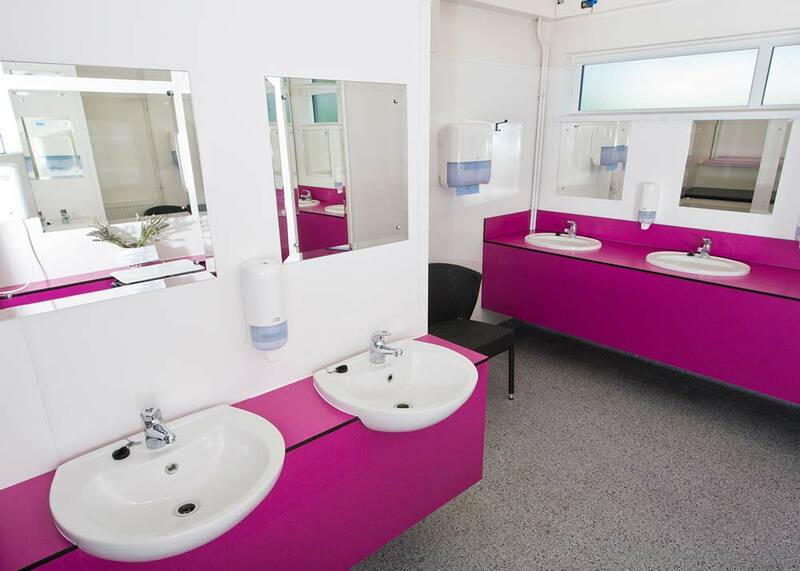 Indeed, our heated pink washrooms have become quite famous! We like to do things a little differently here at Harrogate Caravan Park, so you can expect clean and comfortable washrooms and a handy laundry room. Free Wifi is available to all guests and we are a dog-friendly park, so your four-legged friend needn’t be left behind! Simply let us know at the time of booking that your pet will be joining – we charge just £1 per night. Plus, our location means we have some fantastic amenities right on the doorstep, including our award-winning farm shop and café, Fodder, Sainsbury’s and a bus stop.